This is the first of two cake pop posts today! 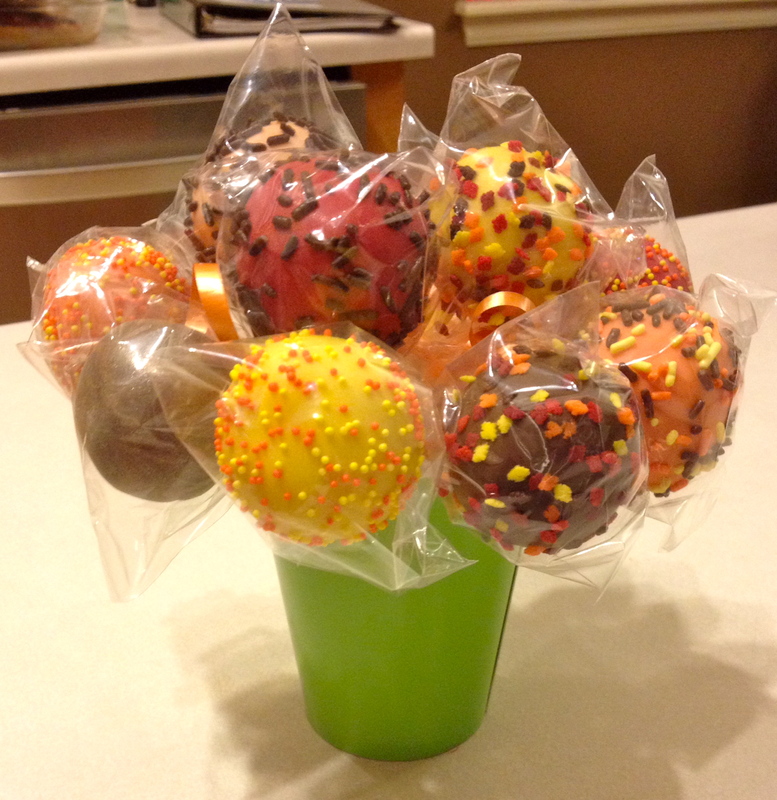 Yay for cake pops! 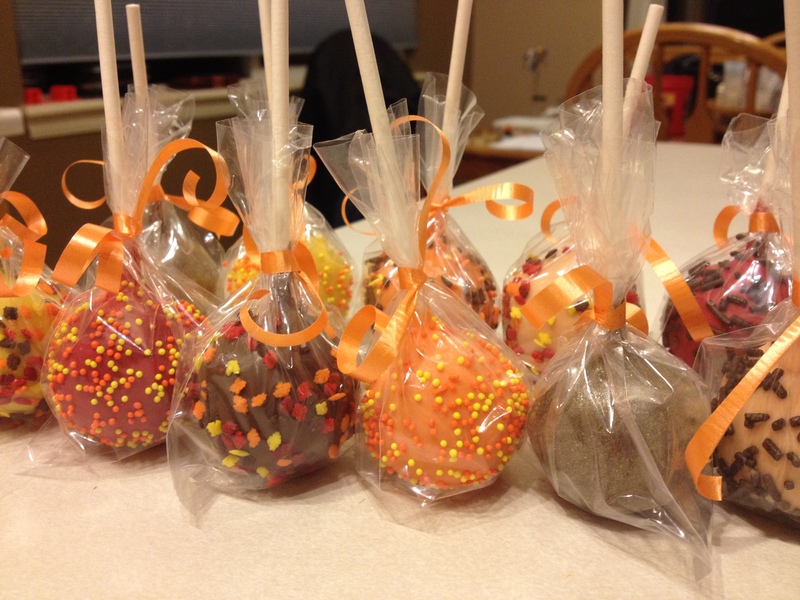 For these cake pops, I used a white cake, and made it Orange Creme flavored using this in the icing and then this. 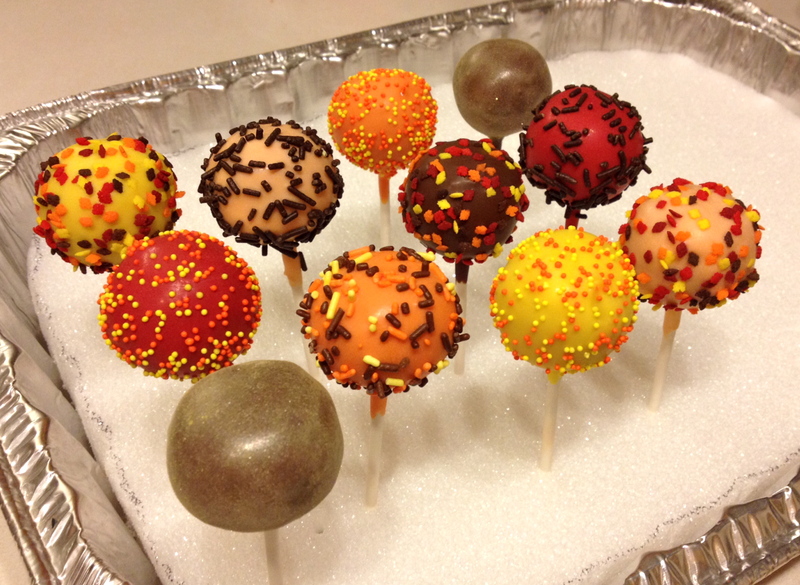 I wanted to use Fall colors to create cake pops that instantly made you think of this time of year. I think I succeeded :) Very simple, and a nice little gift for my parents to take to work. 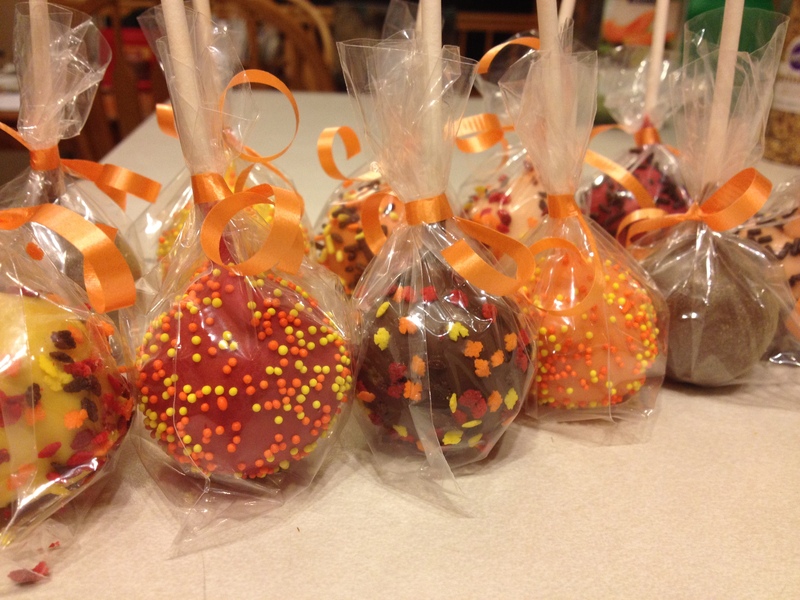 I just used fall sprinkles for decorating. I was going to get fancy and make some leafs and acorns, but, I was lazy :p However, imagine how cute those would look thrown in there! ← My Favorite Things About October!